Do you love a good ghost story? How about real ghost stories? Whether or not you believe in ghosts, you have to admit that supposedly haunted houses can be more than a little bit creepy. As Halloween approaches, let’s take a look at some of the world’s famously haunted houses. While these are far from the only haunted houses around, with some of their back stories, it’s no wonder they’ve earned their reputation. This house was built by the wife of an heir to the Winchester rifle fortune. 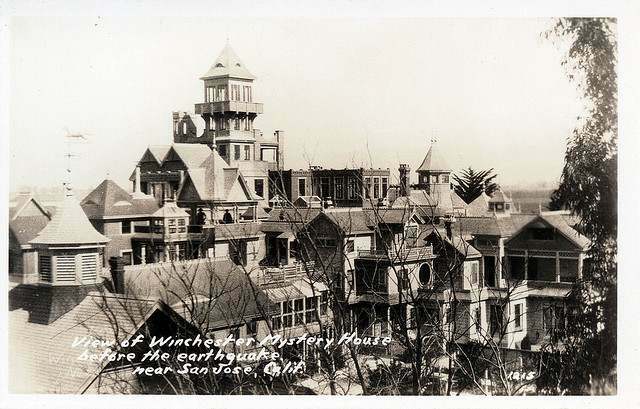 Sarah Winchester had a seeming obsession with ghosts, building continuously in an effort to confuse ghosts. She also built strange features into the home for this purpose (such as staircases going nowhere and doors opening to walls). She was known to hold regular seances and to use guidance from the spirits to determine the next building project on the home. The home was partially destroyed in an earthquake in 1906. The photos below show the home before and after that earthquake. 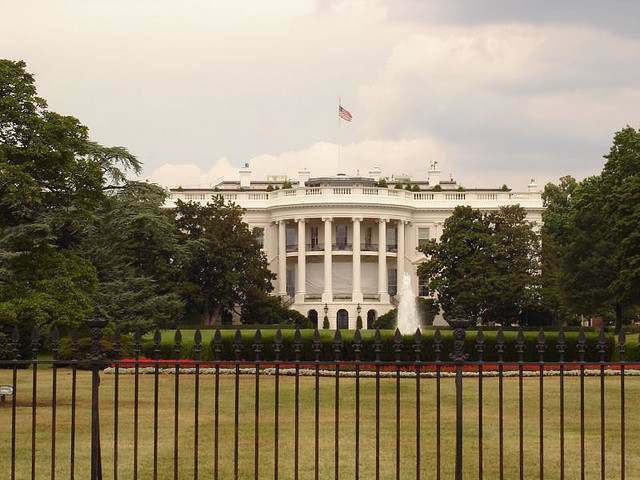 The White House is probably the most famous historic residence in the United States. 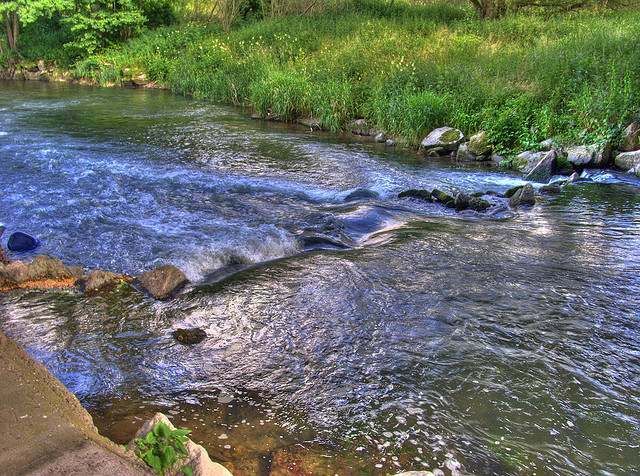 It’s said to be haunted by the ghosts of several past U.S. presidents — most notably Abraham Lincoln. 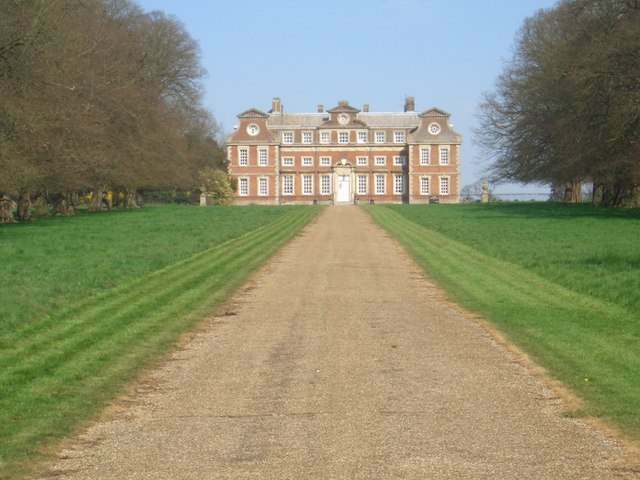 Raynham Hall is located in Norfolk, England. It’s the home of one of the most famous ghost photographs of all time — that of the Brown Lady. 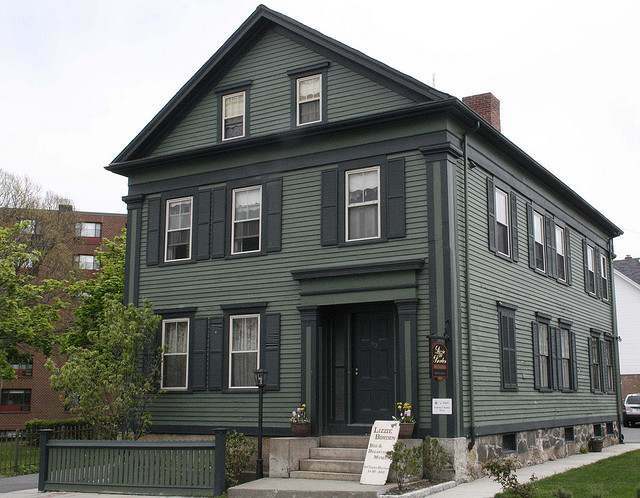 This house (now a bed and breakfast) was the home of Lizzie Borden — famously tried and acquitted of murdering her father and stepmother with a hatchet. If you can’t visit this haunted house in person, you can view a short video tour on the inn’s website. 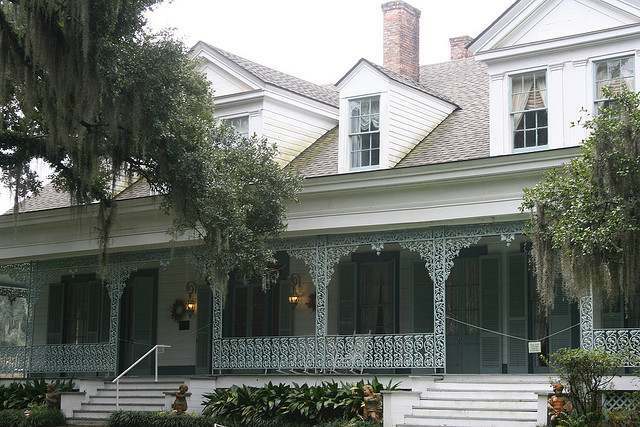 This plantation home is said to house a dozen ghosts. Its most famous ghost is that of a slave named Chloe. However, there is no evidence she ever existed. There was one verified murder on the property though — that of William Winter, who was shot on the porch. The Whaley House in California was built on the site of former gallows. Because of this, the home is rumored to be haunted by the ghost of hanging victim, “Yankee Jim” Robinson. Ghosts of members of the Whaley family who died in the home have also been reported. 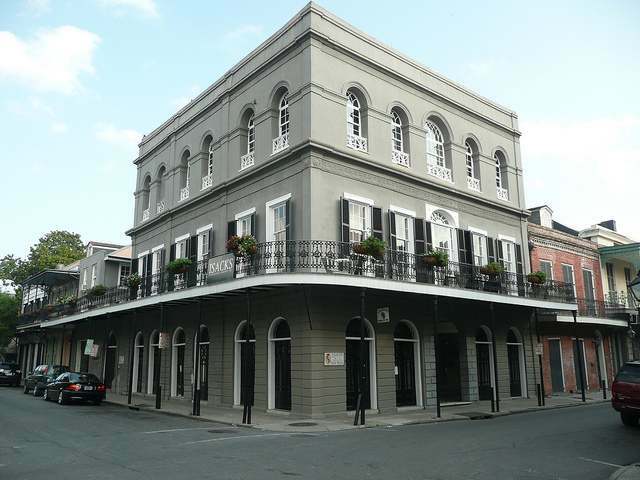 This New Orleans mansion was the home of a terrible woman — Delphine LaLaurie — who was known to torture her slaves. The home is said to be haunted by the spirits of some of these slaves. 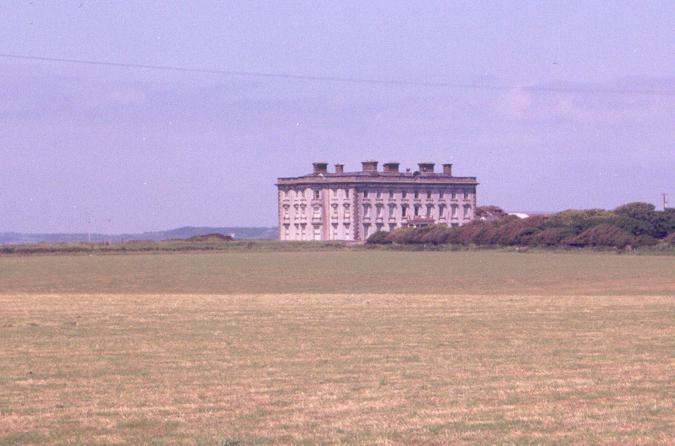 Ireland’s Loftus Hall is not only supposedly haunted, but it’s the only home on our list currently abandoned and boarded up — out of the reach of curiosity seekers. This home was rumored to have been visited by the devil himself. However, that story is rooted in the original building. The one currently on the premises was built after the original home’s exorcism and later demolition. 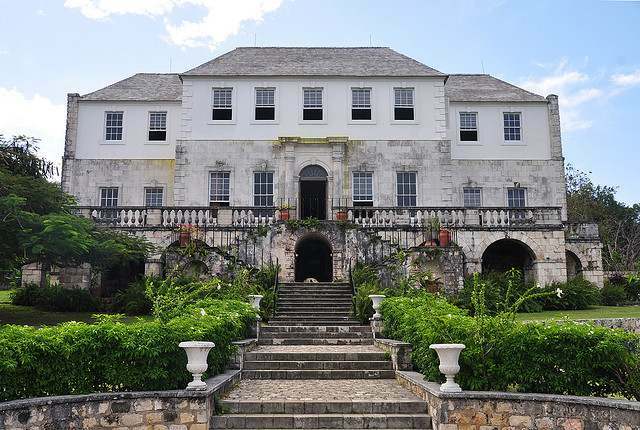 This Jamaican plantation home is said to be haunted by the ghost of Annie Palmer, better known as the White Witch. She was thought to be tied to the practice of voodoo, and is believed to be responsible in some way for the death of three husbands. She herself was supposedly murdered in the house during a slave uprising. This English rectory was dubbed “the most haunted house in England” by paranormal investigator, Harry Price. Everything from ghostly footprints and the ghost of a nun to headless horsemen have been reportedly witnessed at the Borley Rectory. 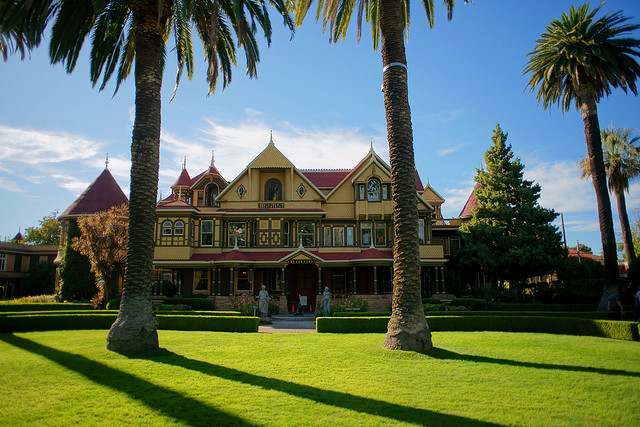 Have you ever visited one of these famously haunted houses? Do you believe it was really haunted, or do you think there’s another explanation? Are there any local haunts around where you live that you want people to know about? Share it with us in the comments below. I have visited several (haunted) houses in the US and other countries as well. 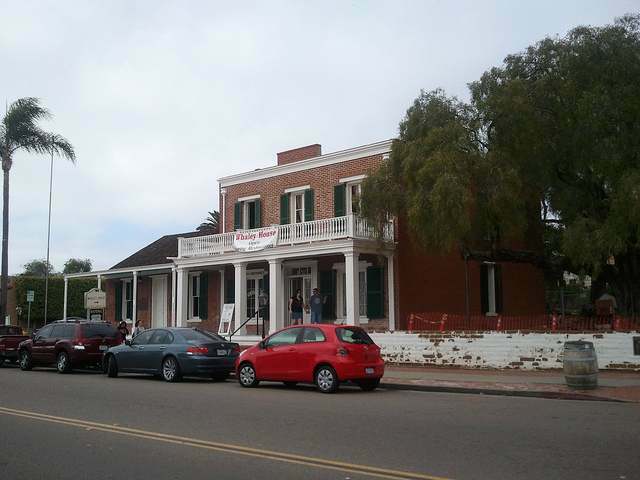 I visited Old Town SanDiego and while there toured the Whaley House. I didnt feel anything there, nor did I have any strange sightings or encounters. However in another part of California in San Jose, I toured the Winchester Mystery House. While there I felt something very strongly. I dont know how to explain other than a heaviness in my chest and shortening in my breathing. When entering one room, I was so lightheaded and dizzy I knew for sure I would be lying on the floor passed out. I was so disturbed that a different tour guide other than our own met me and escorted me to the front lawn of the house. Once on the outside of the house I started to feel human again. Was a creepy experience. But I would definately visit again. Just this past summer my family and I took a trip to Gettysburg, PA and one of our destinations while there was the Jenny Wade House. WOWOWOWOWOWOW. Upon entering the house with our guide I immediately felt a very strong presence. This was in the room Jennie died in. Once again the room started spinning. I felt like someone was sitting on my chest and I nearly fainted. The guide relayed to me her thought was a spirit was trying to enter my body and I needed to stay in control of my breathing. But I couldn’t. I hyperventilated and once again had to remove myself from a tour and house. I had waited a long time to tour this place so I wanted to return, and I did. I finished with our Self Guided tour and was fine throughout the rest of the house. I would reccomend any of these three houses and would like to hear your experiences too. 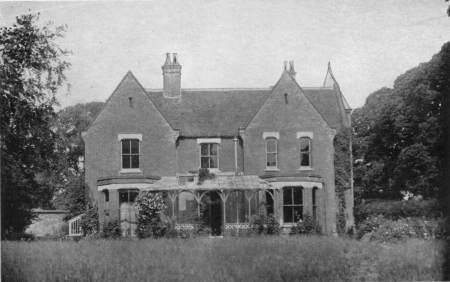 The Borley Rectory was actually demolished in 1944.